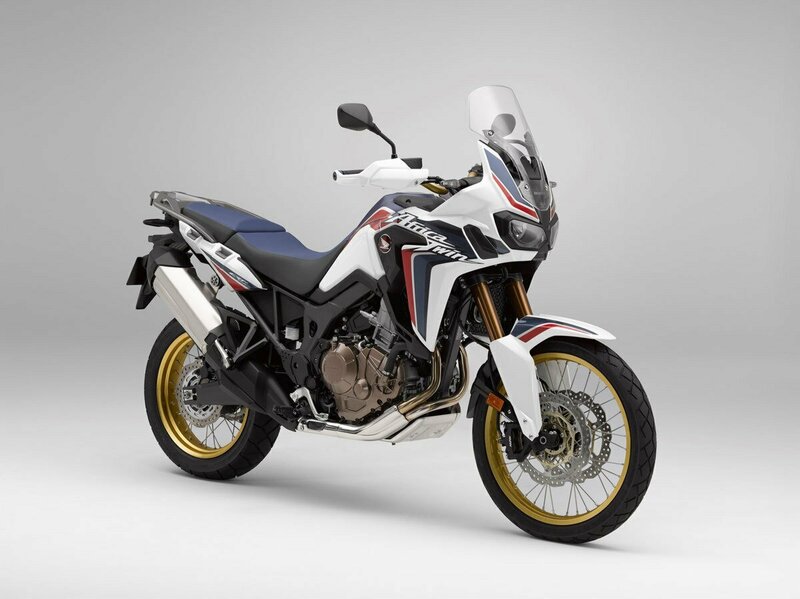 DCT model^^The Africa Twin Adventure Sports? comprehensive abilities start with its engine, which has to perform in off-road situations as well as on-road, over long-range tours, short commutes and all points in between. As such, it provides an optimum balance between power, torque, mass and physical dimension.^^Offer ends 30/04/19^^*Ride away price includes all offers, cashback, rebates and discounts.^^Please note this price is for Queensland only. This price may not include all features and colour options. Please contact your local Honda dealer for location specific pricing.